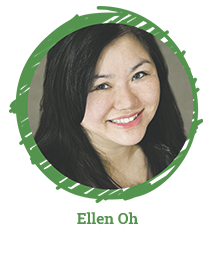 Author Ellen Oh shares her thoughts on the importance of diversity in children’s literature and how audiobooks enhance diverse stories in this interview with her editor, Crown Books for Young Readers co-publisher, Phoebe Yeh. Plus, hear clips from every short story in FLYING LESSONS & OTHER STORIES. Edited by Ellen, this incredible anthology includes stories by bestselling authors Walter Dean Myers, Jacqueline Woodson, Matt de la Peña, Grace Lin, Tim Federle, Meg Medina, Tim Tingle, Soman Chainani, and Kwame Alexander—plus new author and We Need Diverse Books contest winner Kelly J. Baptist. What is We Need Diverse Books (WNDB)? How does WNDB define diversity? Why do we need to see this in children’s books? How did you come up with the idea for FLYING LESSONS & OTHER STORIES? How did you choose the other authors in the anthology? How did WNDB find debut author Kelly J. Baptist? Why is FLYING LESSONS dedicated to Walter Dean Myers? The themes in the anthology are very universal, but the voices are very singular. What guidance did you give to the authors? 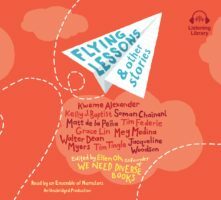 What makes the experience of listening to the FLYING LESSONS audiobook so special? What is the benefit of listening to an audiobook? One of the contributors to FLYING LESSONS is Tim Tingle, a Choctaw author who also reads his story for the audiobook. Why is it so special to have Tim Tingle tell the story in his own voice? EO: “We have a young adult anthology coming out called Lift Off [on sale Summer 2018] which I’m really excited about. It’s edited by Lamar Giles, a phenomenal young adult author and Senior VP at WNDB. We also have stories by Nicola Yoon and Jason Reynolds, to name a few. Since FLYING LESSONS has been published, what response has the anthology received from readers and listeners? Are people having more conversations about diversity? 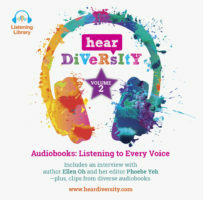 Hear more from Ellen Oh on the Hear Diversity Volume 2 CD Sampler, including clips from more diverse audiobooks. 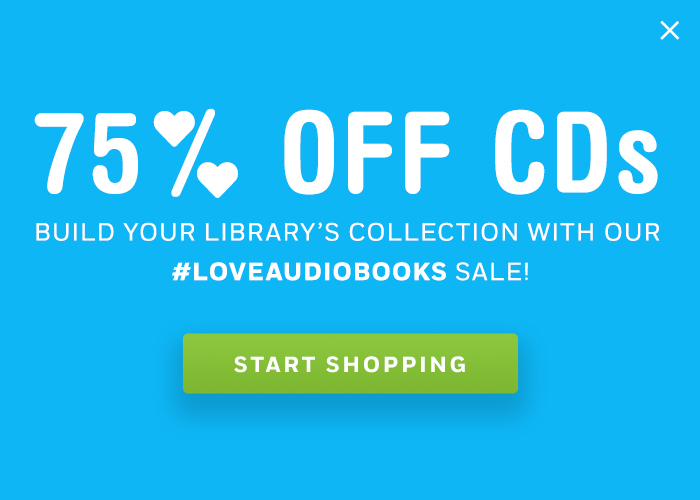 Visit www.heardiversity.com to request your free CD sampler, hear author and narrator interviews, and find more diverse audiobook suggestions.